Sometimes I feel like my hard-to-handle boys will kill me. Whether the end of me comes from getting accidentally kicked in the face, tripped so I fall down the stairs, or simply that I finally go up in flames as they roar past me to their next adventure—some days, I feel like I might literally die from mothering them. As many of you know by now, I have two of “those boys.” You know, the ones who are 250% boy, can’t sit still to save their lives, wouldn’t dream of thinking to whisper, and don’t slow down until they fall down…in their beds to sleep? Two of them. For several years, I allowed “those” boys to control my life—staying hidden in my home, medicating with food, and using every ounce of energy I had to just keep up with their apparently bottomless pit of energy. If you could’ve looked into the window of my home and heart, you would’ve seen a woman who was scared to death. Scared of what I saw in my sons, scared of what I saw in my heart, scared of what I had become, and scared of what I thought my sons were becoming. I actually had nightmares that my sons were in prison because they had a mom who couldn’t control them. 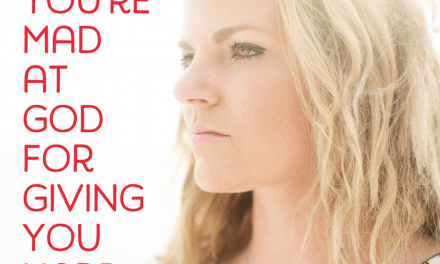 Everything that went wrong in their lives felt like a direct reflection of me, and honestly, the more I tried to be a good mom, the worse things got…until I reached a point of complete and utter brokenness before the Lord. It was my “mama moment,” as I like to call it. A moment where my utter helplessness and God’s amazing strength met, and birthed something more beautiful than I could ever have imagined—a mama ready to fight (<<— Tweet That). You might be having your “mama moment” right now. Maybe it happened right before you read this, or maybe it happened last week, but sooner or later it will happen. It’s what you do with your mama moment that makes all the difference. 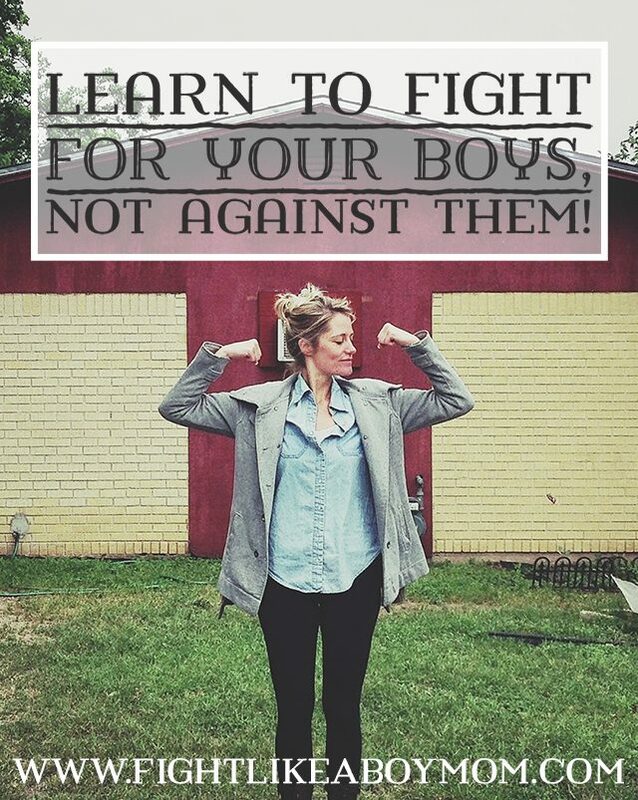 That’s why I created a series of three free videos designed to teach you how to fight for your hard-to-handle boys. Watch the short video below to learn all about it. 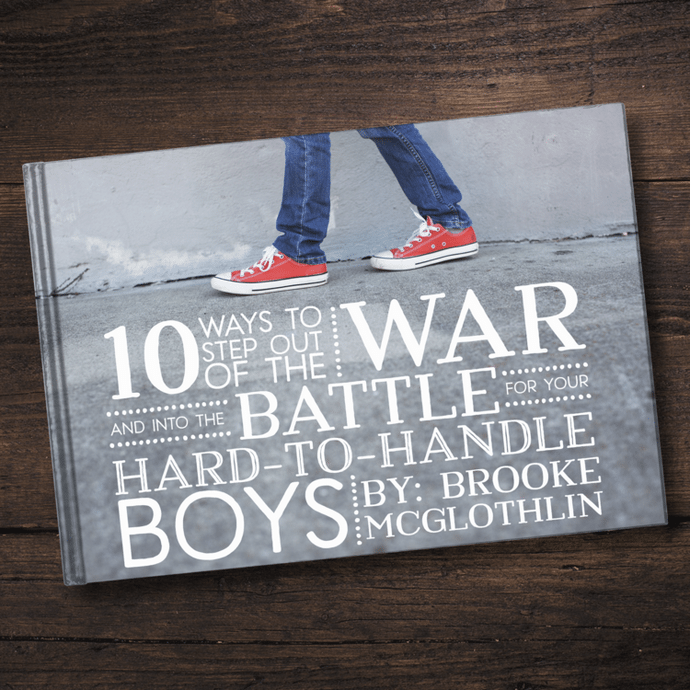 As a thank you, and to keep you going in the meantime, we’ll send you a free copy of Brooke’s latest resource, 10 Ways to Step Out of the War and Into the Battle for Your Hard-to-Handle Boy. Super pumped for this series! Been battling all that fear as I have THREE boys, all 3 and under! I’m mostly looking forward to video #2 as I know it’s my heart that needs to be in this for my boys!Thank you so much for doing these videos! Perfect timing. I was feeling so defeated yesterday. I can’t wait for video 2. Excited for both videos. I have a 3 year old and an 11 month old. I call my boys “rambunctious” because they are, like you said “250% boy.” I love their energy and spirit but know that not every one will see their hearts like I can. & I want to keep seeing their hearts on the hard to handle days. Thank you for your faithfulness to God is sharing what He’s teaching you with other boymoms. Thank you so much for your honesty. I grew up with five sisters and one brother so I feel totally unprepared for the boy world! My boys are 12 and 13 and full of life. I am so excited about your videos and can’t wait to watch them. I’m ready to fight FOR my boys! I am so excited to watch these videos and I feel #2 is the one I really need right now. I have two boys, an almost 3 yr old and a 4 year old, both are extremely strong willed and full of life and energy. My heart’s desire is for them to come to know Jesus as their personal Savior and I just want to be the best mom I can be for them. Not losing it when they don’t obey. My 10 year old is actually doing better, it’s my 2 year old. He is a way different kiddo. For the first time ever, I can say I am happy that I was at home sick today. I am a mother of a H2H boy. My 10 year old has indescribable energy along with a few undesirable issues. Still I love him and love on him because he was made for me. Plus he has the biggest heart a kid can have. I love how in the videos the focus is on changing ourselves. I have been working on that for quite some time now. One of your points that resonates with me is deciding not to discipline based on embarrassment. I am a single mom, so today I’ll sit down and determine what is acceptable and unacceptable behavior in and out of the house. Pray for me as I take it one step at a time. It is just my son and me, so I am also going to try and build a network of like minded people who will have the best interest of my son at heart. Thanks for the opportunity to learn from you. i have a real hard time with my 11yr old getting him to obey, and to motivate him to help around the home, it sometimes feels like he isnt even a part of the family, choosing to hide in his room rather than come outside to help with the chores we have a lot of land, with chickens and rabbits that need cleaning out and feeding, and trees that need gathering of their fruits at harvest…we nearly always end up at logger heads with one, or both of us in tears…please help!! I am mom to a H2h 17 yr old. I’m so scared as to what’s going to happen when he ventures out into the real world and I’m not there to guide him. I am looking forward to how not to lose it…I have 3 little men 5, 3, and 19 months- I am so excited for just the explanation you gave concerning the heart! It is all about my heart ant their heart! Looking forward to all of the videos and how God will be working on my heart. I am praying now for an attitude of change, for humility to see areas of sin in my own life, for a willing spirit to grow so that I can be the best mom God wants me to be for these men of mine! This is great! I am a boy mom to a 13yr, 11yr & 7yr old boys. I’m most looking forward to the second video. Thank you for sharing with us! I am looking forward to video #2. I do lose it sometimes with my boys ages 8 and 5. I really need some help with NOT losing it on my 2 and 4 year old boys when they are not listening or not obeying, and keeping my emotions in check! I need to get on my knees first about my boys. Then I think I’d be ready to use what’s in the videos. I don’t go to the Lord nearly often enough about my 2 sons. Looking forward to video #2. This is for me. I need video #2 the most. Video 2. For sure. Thanks for this opportunity to learn and grow. How to not lose it!!! Video 2! We have three boys ages 9, 6, and 2. Thank you! Also, I think I may be that mom that hides. Never really thought about it that way before. I think I’m OK with their rambunctious behavior at home, but I worry too much about what others think! I need pointers on that! I am really looking forward to learning how not to lose it when my boys don’t listen. Thanks for doing these videos!! Learning not to lose it when one of my 3 h2h boys won’t listen will be of the biggest help to me. I have two H2H boys. I can’t wait to learn how to not loose it when they won’t obey!! I am a single mom to 4 boys – I am most looking forward to the “learning not to lose it when your boys won’t obey” video – can’t wait to start! 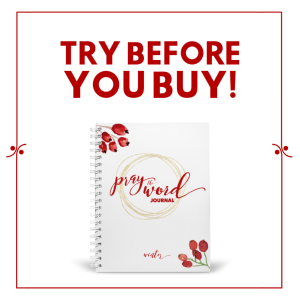 Shared all over — I know LOTS of Mamas who can use this (mostly myself! ).I am most excited to hear about how to help others with my boys! I think the majority of what I need in this area is to rest in the Lord and be confident in what I am doing! I am a mom on a 10 year old H2H boy who I love dearly and I am looking forward to video#1 as it seems lately that I am receiving at least a weekly, if not more frequently, e-mail him his school. I can not wait!!! Learning not to lose it! Looking forward to BOTH of these videos… I have 3 H2H boys… 2 more than the other and 1 little girl. Your intro is exactly what I have been learning myself over this past year… I guess my mama moment has been on-going! After raising 4 daughters (now young adults) I’m raising my 2 H2H boys ages 11 & 8 as a single parent. I’m looking forward to seeing the video “learning not to lose it”. I am determined to not give up the battle to raise them as Godly men. Although I encounter many weary days I will continue to boldly proclaim “Not on my watch”!! 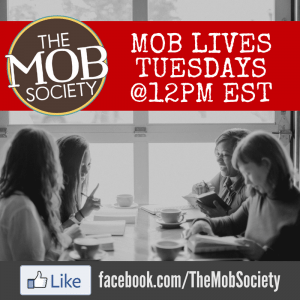 As a mom of 3 boys, ages 15, 12 and 8, I can not wait to watch the video learning not to lose it when your boys don’t obey…my 12 year old has a way of “pushing my buttons” and this video series couldn’t have come at a better time! I have two boys, ages 6 and 4, and boy are they H2H. I am looking most forward to video 2 as I have such a strong yearning for my boys to obey I sometimes lose it when they don’t and I regret it immediately. I often feel like a failure as a mom. I want to learn to lean on God during these times and to show love like he does. I so desire to fight for their hearts instead of against them. It’s so encouraging to know that I’m not alone. Although my son is only two, we have some really exhausting days. He’s a wonderful child. Very sweet and kind and loving, but man can he be a stinker. I’m thankful for a Christian resource specifically geared towards raising boys.